Berlin's new Brandenburg Airport has been a disaster throughout the eternally delayed airport, with taxpayers forced to foot the bill. Intended to open in October 2011, five and a half years later, it's doors are still shuttered. 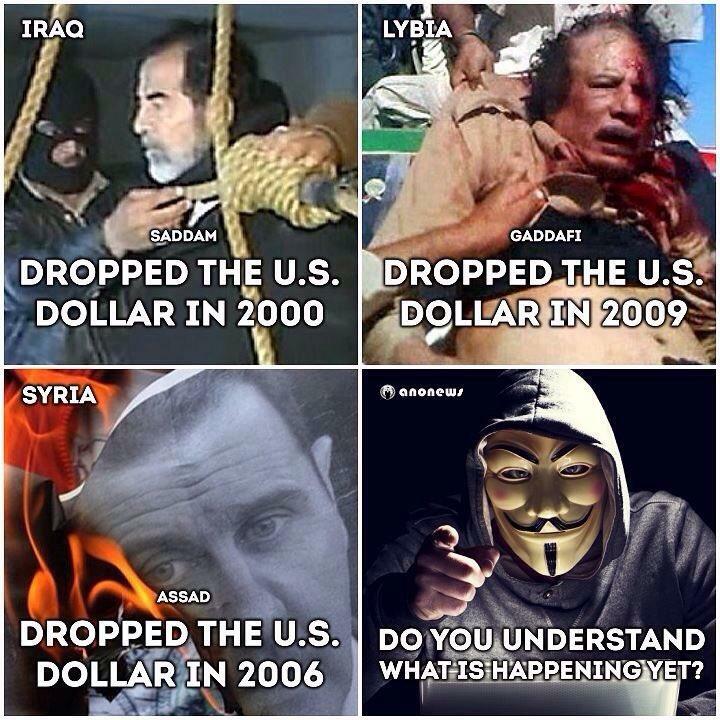 The reason's why revolve around government incompetence... on display for the world to see. As reported by Air-port-codes.com the reasons for the delays are somewhat laughable. The hold up has been a cavalcade of comedic errors. Currently, the reason given for the delay is the doors. More than a thousand doors need to be refitted to ensure proper closure in a fire. But this is just another in a long line of excuses. Whether it is crumbling car parks, faulty fire-safety walls or even missing check-in counters, each month brings a new problem. The original cost was scheduled to be around €2 billion, but that number has jumped to €6 billion, nearly 6 years later. All of this extra cost has been forced upon the hard working German people without their say. Government taxation is theft forced upon people that usually have other intentions of what their money should be used for. When tax payers money is in use, it doesn't really matter how high the expenses go. Usually no one looses their job. No one is penalized for their incompetence, the money keeps rolling in through the force of a gun and the threat of property seizure and kidnapping at the hands of the state. The free market has a better solution. This sort of incompetence gets weeded out quickly when people's money and reputation is on the line. If a private company was responsible for producing the funds and managing the building, they would be as efficient and competitive as possible while building a state of the art airport to compete and draw visitors over their competition. The shareholders involved in funding the project would demand competency and would oversee a lot of the progress. The sort of incompetency the Germans have seen on this would have been done away with long ago. This is only one example of government incompetence. But this sort of thing occurs on a daily basis all around the world. 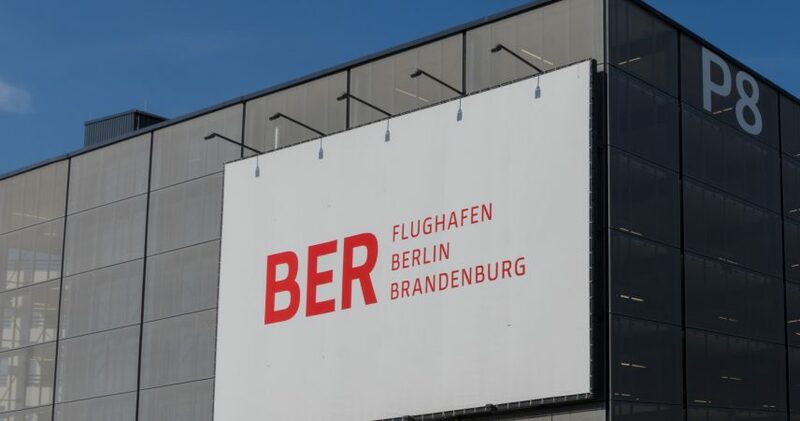 Berlin needed an airport, they should have looked to the free market to fix their problem, instead they forced a debacle on people that may never even use this airport. When will people wake up and realize free people using the fruits of their labor, the way they see fit, is the best solution for humanity, everywhere.